So realistically sculpted that they are likely to be mistaken for their living namesakes, our stacked, fresh water turtles bring a wet and wild exotic twist to your pond or garden. 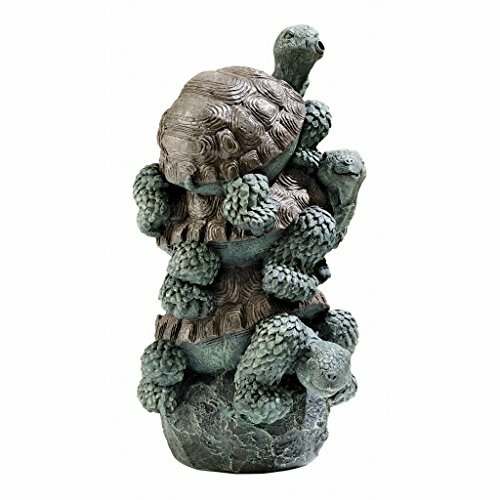 Since beauty is in the details, our Toscano-exclusive, hand-cast designer resin Turtle spitter with masterful hand-painted embellishments, is sure to bring your pond or water feature to life with its realism. 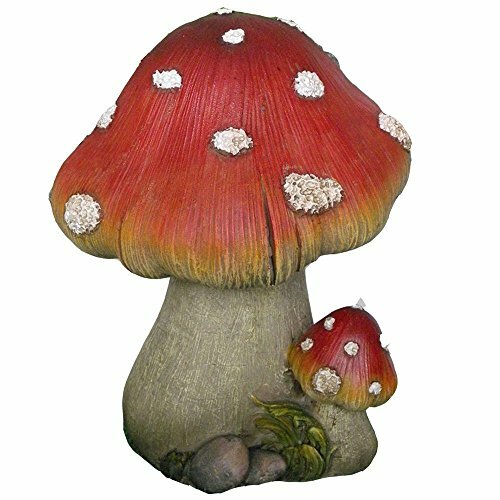 Our piped statue is expertly engineered with 12 mm copper internal tubing and, with the addition of our optional pump and tube kit, will spit water to provide a focal point and also oxygenate your pond or water feature with the soothing sounds of water music. Easily accommodates our 240 GPH Pump and Tube Kit HS-75240. 9½”Wx8″Dx16½”H. 5 lbs.